How are my goods sent? We can send your goods by road, sea or air depending on where they are going to. In the majority of cases they either go by road or sea as they are the most cost-effective ways of sending your goods. If you require a really quick service then we would suggest airfreight. How do you calculate the removal costs? In most cases the goods are charged on volume, prices are usually per cubic metre, we would require the length, width and height in cms of each box to determine the volume, the weight of each box or parcel should be no more than 25kgs. For very large items eg. Machinery the price is determined by volume and weight. If goods are being sent by airfreight then they are charged by weight and volume, the goods will be weighed at our depot to determine the actual gross weight. How long is the removal quote valid for? Our quote is valid for 28 days from date of estimate. VAT applies if relocating within the EU at the current UK rate. Shipping costs are exempt from VAT if the final destination is outside the EU. Plan your move in advance, if you are relocating start planning at least 2-3 months before, if you are sending a few items and require a collection arrange your collection with us at least 2 weeks in advance. What if I exceed the estimated volume for packing and shipment? If you add items to your consignment additional charges will be assessed and added to your final invoice. Can you arrange collection of my goods? Can we deliver our goods to your depot? To save on collection charges you may choose to deliver your goods to our depot in Enfield. If we buy from a shop or order goods online can we have them delivered straight to your depot for shipment? Yes you may give our address as a delivery address but you will have to ask the company delivering to clearly put your name on the parcels. Once you have ordered your goods you would have to contact us either by email or phone and advise us that your goods will be delivered to us for shipment we will also require your contact details abroad. You may pay either by cash/credit or debit card at our office or by phone if the latter, or you can pay by bank transfer direct to our account before shipment. For full container bookings or collections we would require a deposit before collection and before booking the container. What Items are Prohibited from Shipping? Some items cannot be accepted under general conditions of carriage and storage, eg, creams, aerosol cans, ink or printer cartridges, liquids, food, cash, bonds, jewellery, alcohol, explosives, flammable gas, lithium batteries, poisons, toxins, gas cylinders, scuba tanks and various other items. Certain items cannot be imported as personal effects to certain countries or may be subject to inspection and/ or treatment or you may have to obtain an import license. Please check with our representative if in doubt. Can you Ship my Motor Vehicle? We specialise in the shipment of all motor vehicles, bikes, caravans, boats, trucks and motor homes worldwide and can offer a Ro-Ro service or container service. Are my goods insured for any loss or damage? We take every precaution to protect your goods whilst in our care, however we do recommend that you take out marine insurance for loss or damage to the equivalent of the replacement value at destination. Cover is available on All Risks for professionally packed goods or for Total Loss of a complete consignment if not professionally packed. If marine insurance is not taken out before your goods leave our depot then Andrews Shipping and Forwarding or the Shipping Line will not be held responsible for any loss or damage to your goods. How long will it take for my goods to arrive at their destination? This depends on where they are being shipped to. Each destination has different transit times. We will give you an estimated time of arrival once the ship leaves the UK. Can my goods be delivered to my home address abroad? In most cases we can arrange delivery at a charge although in some countries you would have to pick up from the nearest depot to arrival port. Do I have to be present when my goods arrive at destination? Can you pack my goods? 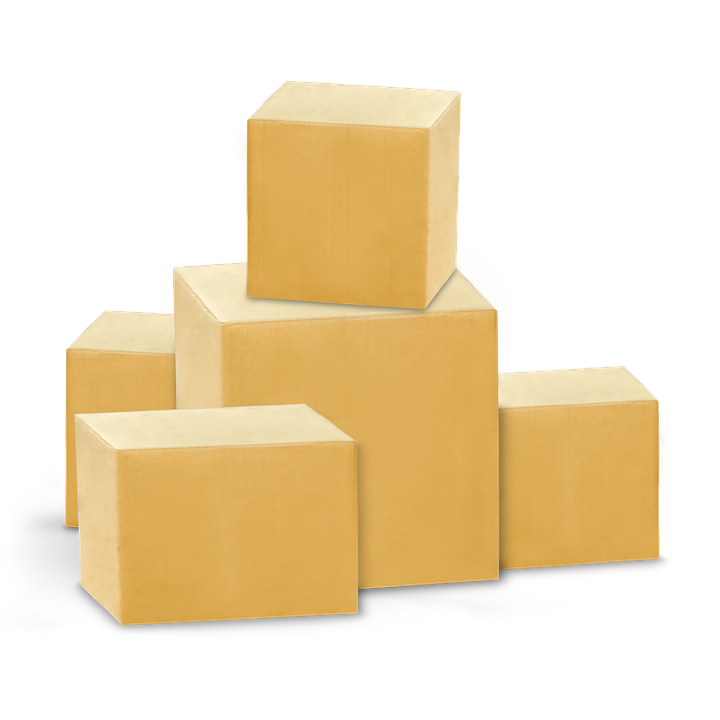 We offer a packing service if required, charges depend on the amount of goods being packed but we will be happy to give you an estimate. Can you supply boxes and packing material for us to pack our own goods? Yes we can supply boxes and packing materials if required. Do you offer a loading service for containers? Yes we can supply the manpower to load your container either at your own premises or at our depot. Do I have to pay anything on collection of my goods?Where can I find further information on shipping and customs? Once you have paid for your freight from the UK to Destination, you will have further charges abroad such as customs clearance, landing and port charges and agency fees in most instances you can choose to pay all charges here in the UK but in some instances you would have to pay these charges at destination depending where your goods are being shipped to. Please check this with our representative before shipping. Some countries such as Australia and New Zealand may also have quarantine charges when your goods are required to a physical examination by the local quarantine services. If your consignment has to be examined a fee will apply and the fee will usually depend on the duration of the examination. Additional charges may apply if fumigation, steam cleaning or other treatment is required. Where can I find further information on shipping and customs?